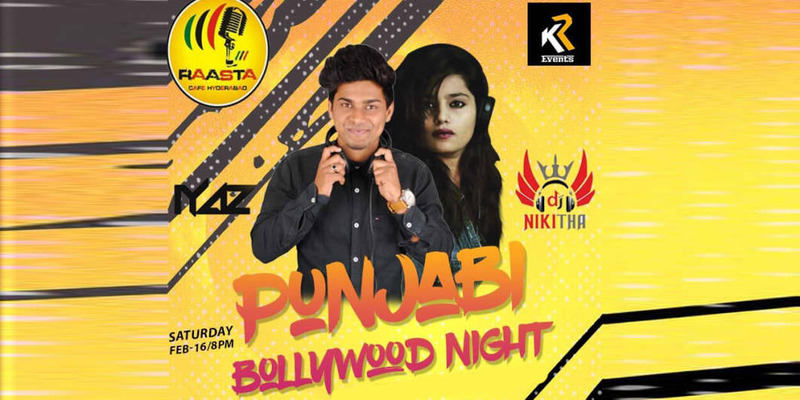 Its the Biggest Bollywood Punjabi Ladies Dance Night with top Bollywood and Punjabi mixes all night long. We have the best female DJs to make you go crazy with his latest mixes. We have packed the house every SATURDAY, so book your slot soon and drop in to go crazy with us. Special Details: Entry closes at 9:30 PM. Cover charges applicable for couples post 9:30 PM.